A clogged fuel filter can lead to low fuel pressure as well as putting an unnecessary strain on your Porsche 944's fuel pump. 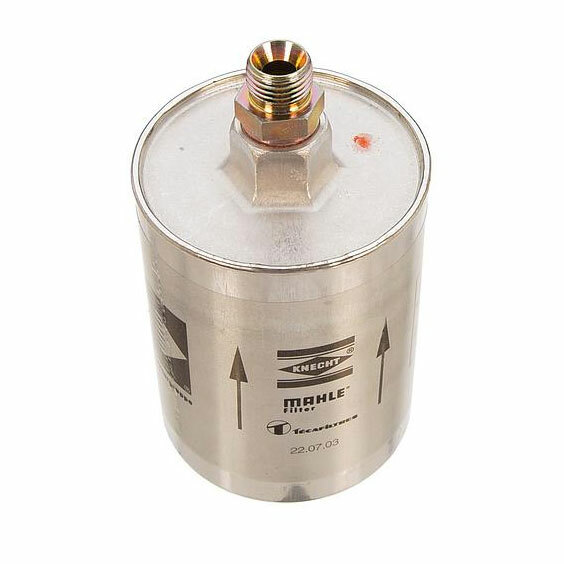 Especially with the questionable nature of today's gasoline, it is a good idea to replace your fuel filter at regular intervals in order to ensure proper operation of your Porsche 944. This filter fits all Porsche 944 models.